In 2016, 23 million salmon died from a harmful algal bloom (HAB) at a farm in Chile. The economic cost of that die-off is estimated to have been $800 million. The impact of such mortality events is serious. Grieg Seafood is employing cutting-edge technology to expand monitoring, stay ahead of HABs, and keep their fish stocks healthy. 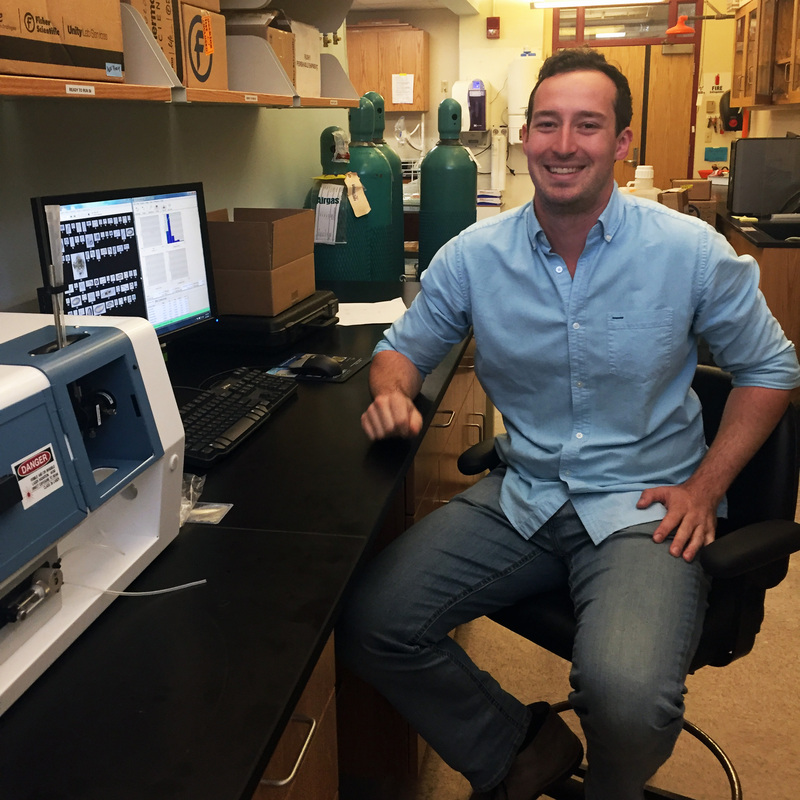 Nicholas Ray, PhD candidate at Boston University, was the 2016 recipient of the Fluid Imaging Technologies student research grant program. Applicants submit proposals for how they intend to use the FlowCam within the scope of their research, and the winner is awarded the use of a FlowCam for a 4-month period. Fluid Imaging Technologies also provided Ray with a paid registration to the 2017 Coastal & Estuarine Research Federation (CERF) Conference where he gave an oral presentation on his research. 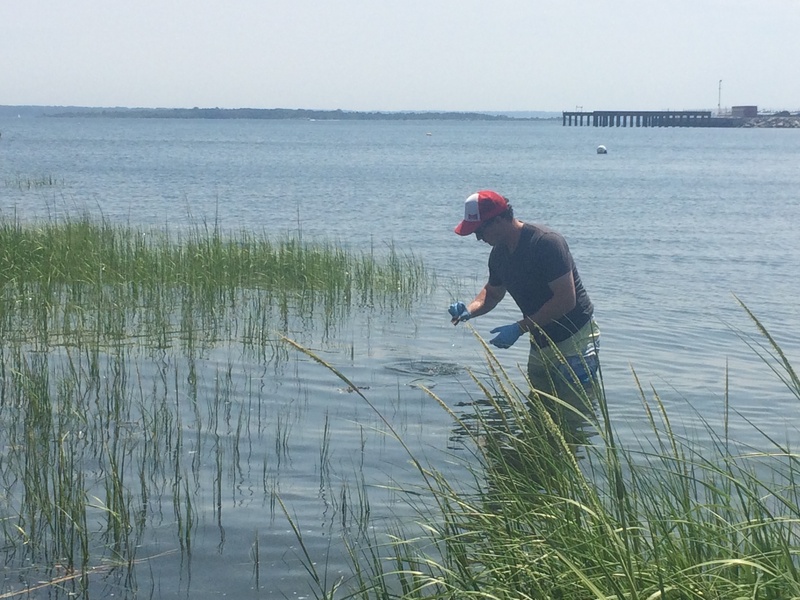 Historically, Grieg Seafood has relied upon manual microscopy to identify and count algae as they monitored for HABs and to determine if there was a need to employ mitigation strategies. On any given day, there could be upwards of 100 species of algae, and using manual microscopy can be like trying to find a needle in a haystack. The quality of the analyzed data is not consistent, and the process is prone to error. Grieg Seafood plans to use the FlowCam to make more informed decisions around HAB monitoring. They have the experience and the judgment to make the right calls. What they need is more data.